Do you use “um” or “like” a lot when you’re speaking? Do you speak in a monotone voice, where everything you say is on the same pitch? 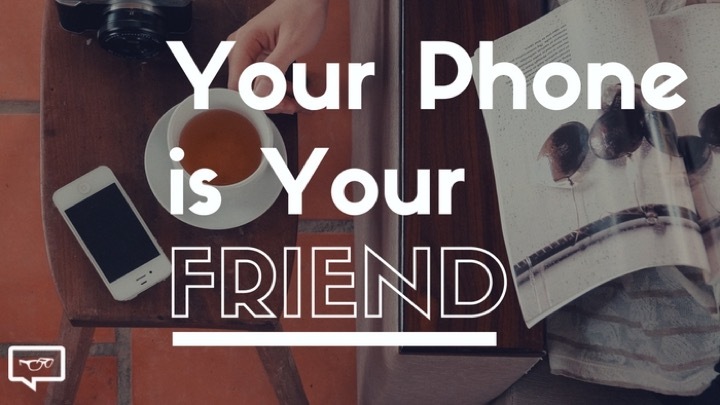 Your phone is your friend. The next time you’re speaking at a meeting, in front of a group, or maybe on a land line–use your phone to record yourself and listen back afterwards. You can use the voice memo function or start a video with the camera facing down (so you just focus on the audio).